The favorite place to play golf in South County for over 50 years, Laurel Lane is beautifully maintained and open to the public. It is conveniently located just off Route 138 in West Kingston, a village of South Kingstown, Rhode Island. The course is situated in a very natural setting for a most relaxing round of golf. Our friendly staff will ensure that your day at Laurel Lane is a most enjoyable one. Our facility features a comfortable Clubhouse with a full bar and lounge, restaurant, two function rooms and professional kitchen, Driving Range, Putting Green and Pro Shop. Our Banquet Rooms are capable of seating up to 150 guests in our Ballroom and 75 in our lower level Bar Room. The Banquet Rooms are available for any type of functions. Our Professional Staff specializes in Golf Outings, Fundraisers, Reunions, Showers, Weddings, Anniversaries, Birthdays, Business Functions & Meetings, School Dances and Functions, and many others. Complimentary Wifi Internet access available for any business meeting or function. A Lounge and Pub area with assorted snack, lunch and dinner menus, and a Pro Shop with basic staples for teeing it up! 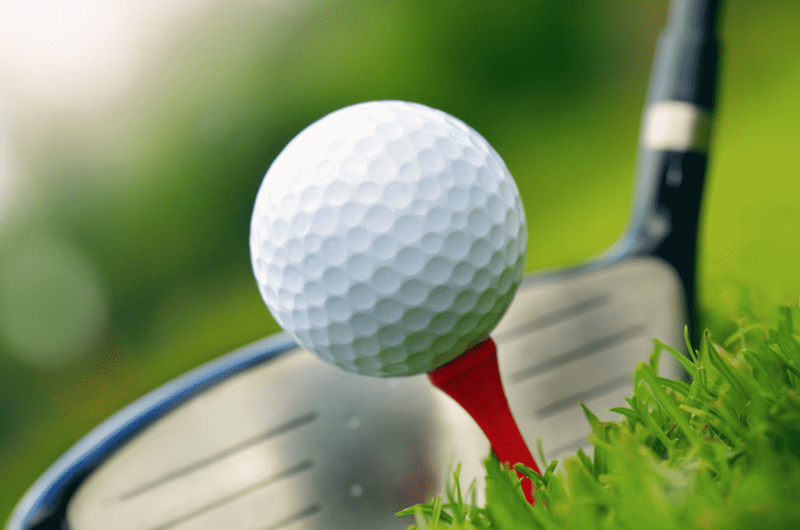 A specialty of Laurel Lane is our Golf Outing Program. If you have been looking for a professional, full service staff to help you organize a special event of almost any size, look no further. We’ll take care of the details, while you and your guests enjoy the day. Enjoy Rudy’s Bar&Grille and the outside deck overlooking the 18th Green. Covered Carts are provided for your comfort. Your golfers are guaranteed a great day of golf, fun and excellent food, while our Professional Staff handles all the details. The course was established in 1960. Laurel Lane Country Club is trained in CPR and has an AED (Automated External Defibrillator ON SITE). Click for our Safety and Golf Course Policies for more information.